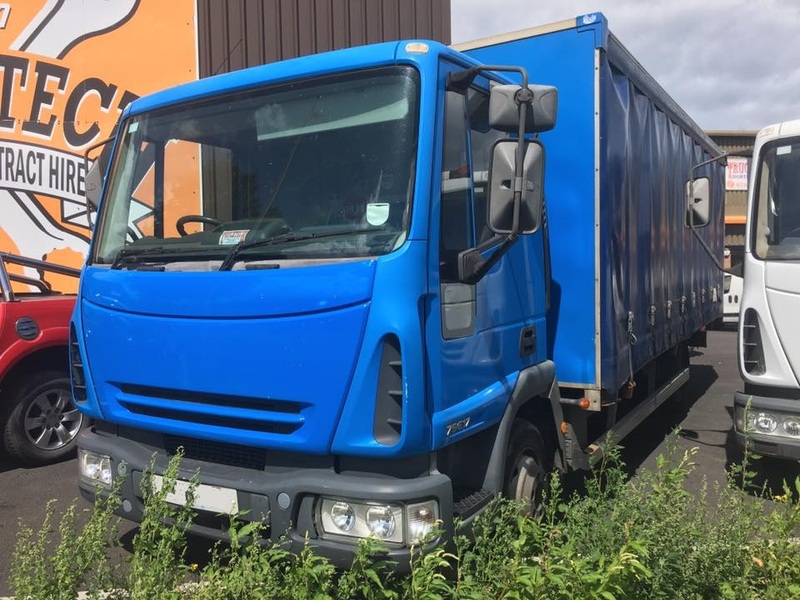 This page is dedicated to vehicles we have available for sale or hire in our yard. We are conveniently located in Bolckow Industrial Estate, which is easily accessible from the A66. 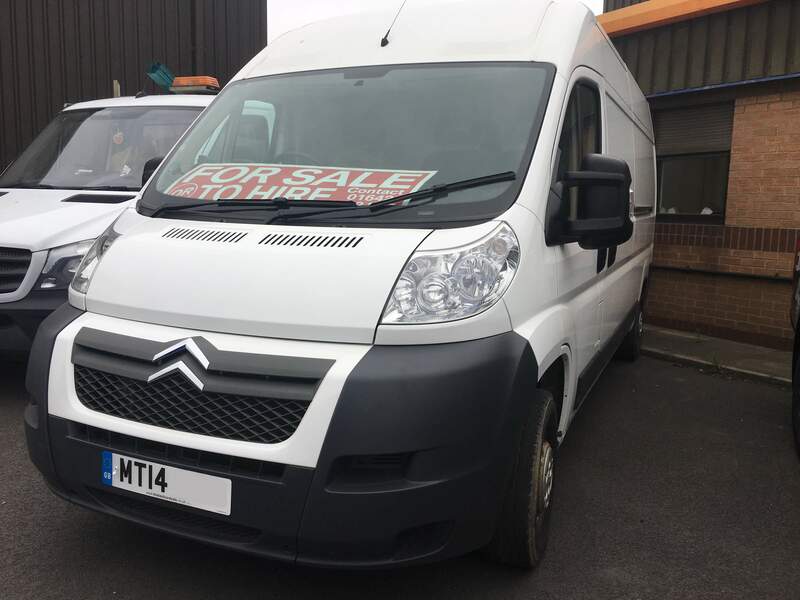 We're always sourcing vehicles from around the UK to tailor to our customers needs. 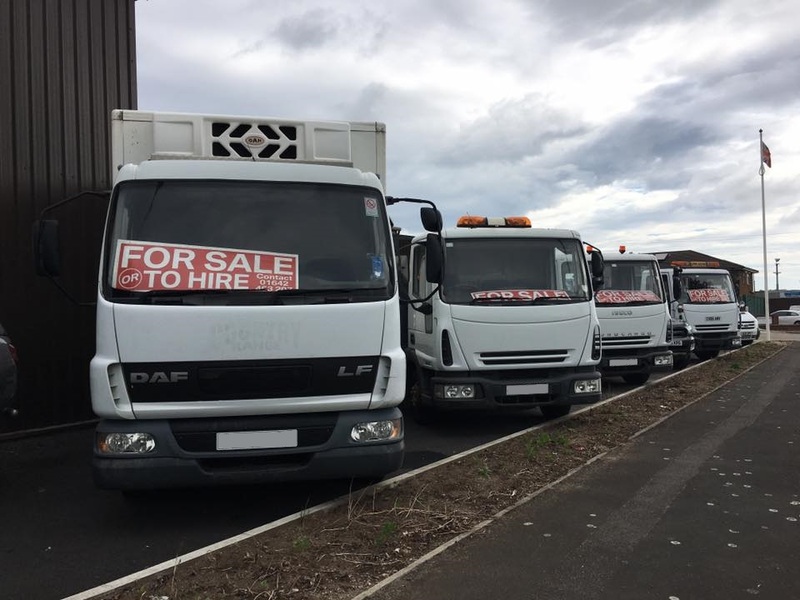 Varying in size, specification and purpose, we have a variety of trucks, vans and other vehicles available for you to buy or hire from us today. Have a vehicle in mind that isn't featured on this page? Let us know by calling 01642 463207 and we'll see what we can do! We offer flexible hire agreements to tailor to our customer's needs. 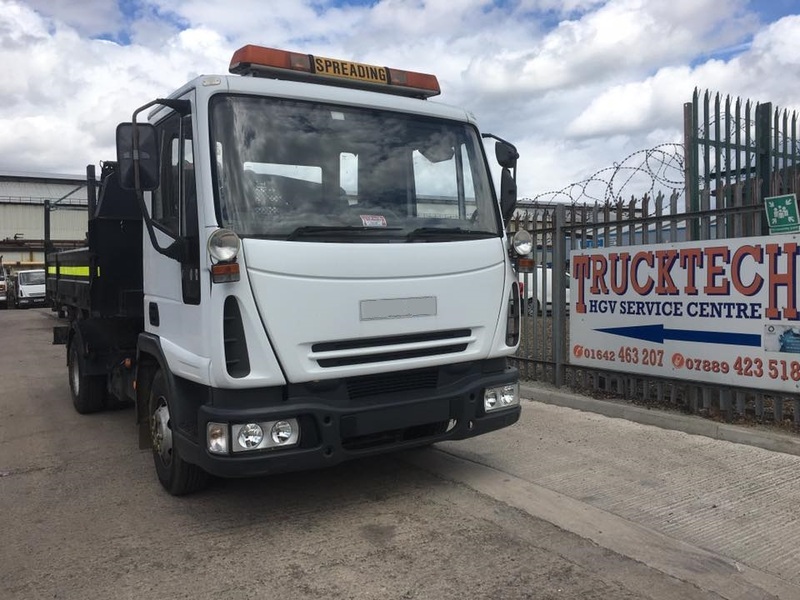 Whether you're looking for long term or short term hire, we can provide you with a competitive agreement. Inclusive of servicing and running repairs, all you have to pay on top of the hire cost is VAT, insurance and repairs due to damage. 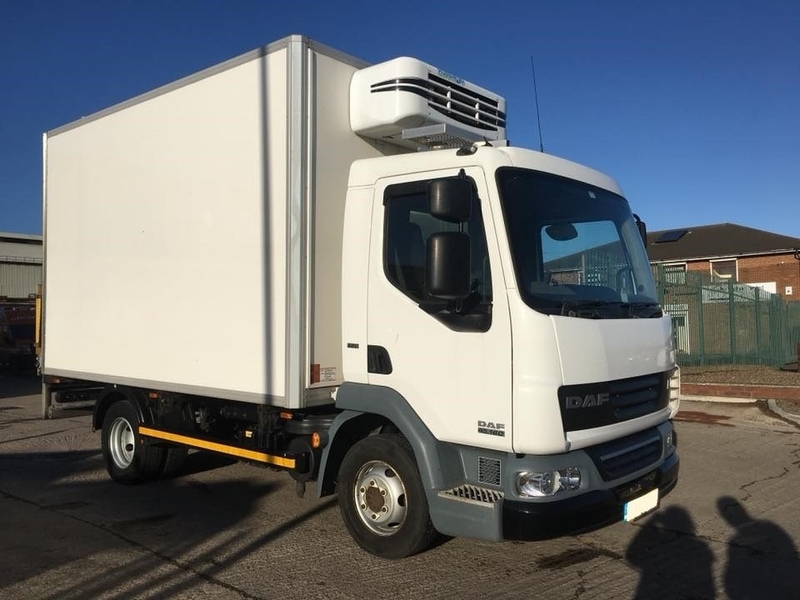 For more information about hiring from us, please see our Contract Hire page.